Join us for our 3rd Annual Easter edition of "Films on the Field" on Friday, April 12th. 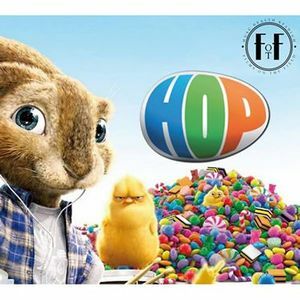 We're showing Hop on our 3,000 square foot video board, just in time for Easter! Admission for the Easter Egg Hunt is limited so get your tickets NOW! Everyone needs a ticket to enter, INCLUDING PARENTS. 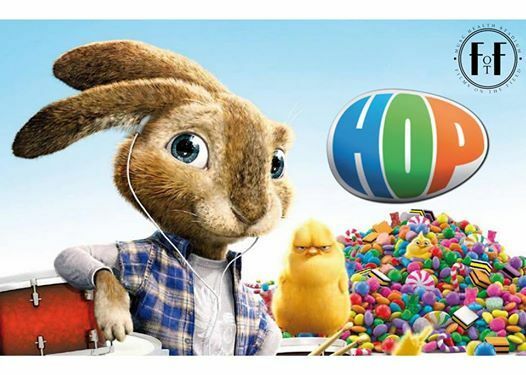 The Easter Egg Hunt tickets include the viewing of HOP, 12 eggs per child! Participants will need to bring their own baskets. In addition to the movie we'll have jump castles, a face painter, balloon artist and a special visit from the Easter Bunny! There will be food trucks, beer and a full bar. 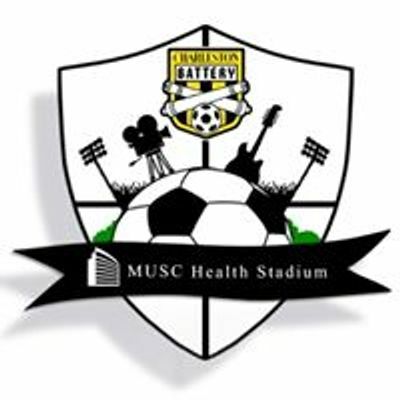 For further questions please call: (843)-971-Goal Option 2.